The Ealing Mile is brought to you by EHM Legacy CIC. The races are officially measured by UKA and are fully licensed. Times are officially recorded and on your Power of 10 and Run Britain ranking. However the series is for all abilities and not just for fast runners. It’s about personal challenges and we welcome everyone – including beginners and walkers. Races are officially timed and you can enter via our registration page: www.riderhq.com. Meeting point: Inside the main gate at the junction of Culmington Road and Beaconsfield Road, W5 5JH. Race numbers can be collected on the day from 12:00 onwards and the race will start at 12:30. Race Fees: £5.00 in advance or £7.00 on the day. £2 discount for UKA affiliated. Under 11s are free but must register. On the day entries are accepted but please bring the correct change and arrive by 12:00. 6 month or 12 month membership for the Ealing Mile Series available here. (Lunchtime races only – not the Summer Mile Series). Please ensure you still register to run each month via the event page. The Ealing Summer Mile is a brand new weekly event held every Friday evening in July. 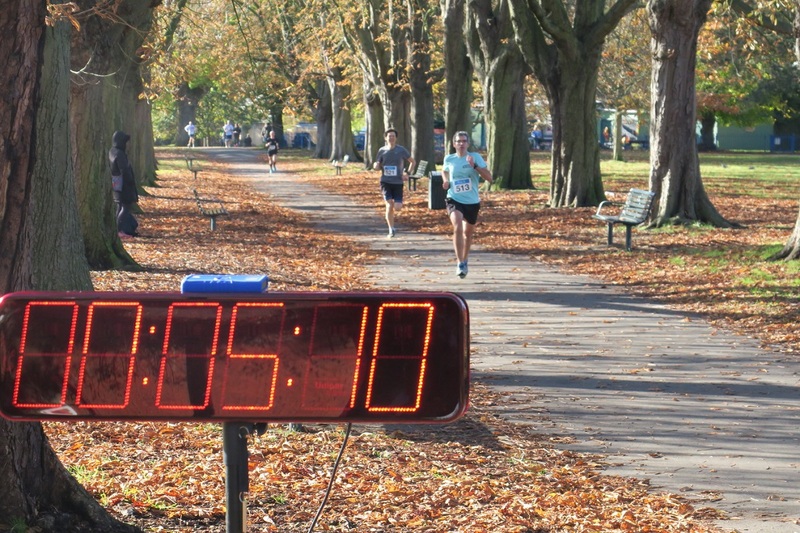 The course is the same as the lunchtime Ealing Mile Series in Lammas Park, Ealing, W5 5JH. Race numbers can be collected on the day from 19:00 onwards and the race will start at 19:30. Race Fees: £5.00 in advance or £7.00 on the day. £2 discount for UKA affiliated. Under 11s are free but must register. On the day entries are accepted but please bring the correct change and arrive by 19:00. Membership for the Ealing Summer Mile Series available here. (Evening races only – not the lunchtime mile). Please ensure you still register to run each week via the event page. 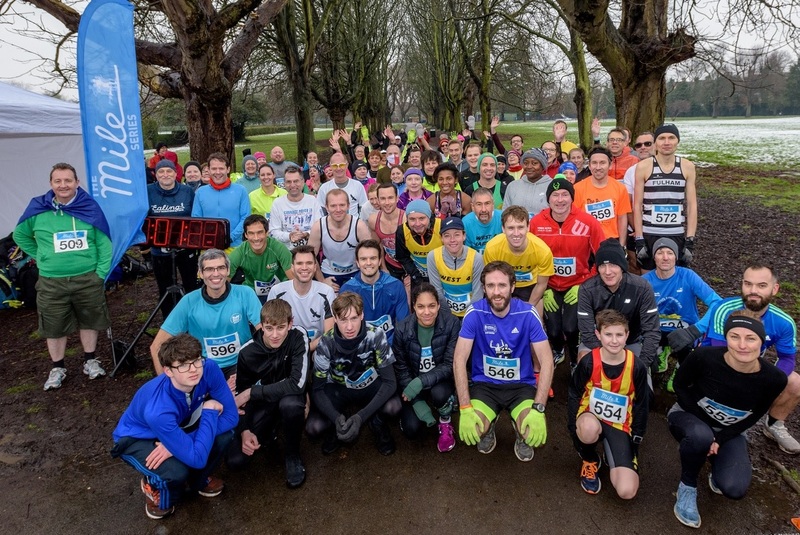 For more information on Ealing Half Marathon’s community work please visit our Facebook page or email info@ehmlegacy.com.